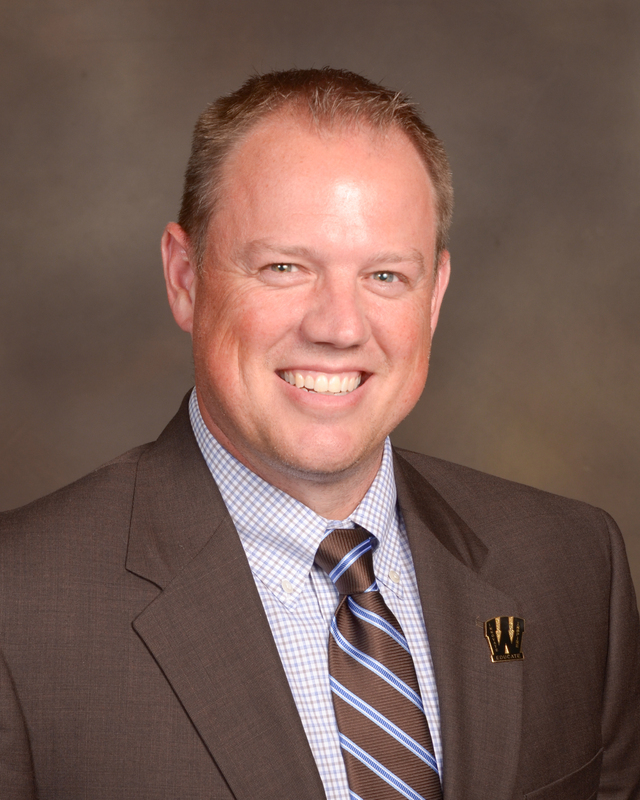 My name is Dr. Timothy Hanson and I am extremely excited and honored to have been named by the Board of Education as the new MSD of Warren Township Superintendent of Schools as of July 1, 2018. I have served the students, families, and staff of Warren Township for the previous 14 years in the role of Stonybrook Middle School Assistant Principal, Brookview Elementary Principal, and as an Assistant Superintendent / Deputy Superintendent. Prior to coming to Warren Township, I was a middle school math teacher and athletic coach in MSD Washington Township, Hamilton Southeastern, Anderson, Ohio and Wheaton, Illinois. Each of these experiences has offered me new challenges and learning opportunities and I am positive my new role will do the same. I believe that no significant learning takes place without a significant relationship between a student and an adult. In every one of our schools, we have outstanding teachers, administrators and staff that genuinely care for our students and their success both in and out of the classroom. The relationships that are created between our students and staff become the foundation for each student’s success. We have a lot to be proud of in Warren and I am committed to building on these successes. I also recognize that there is a lot of hard work ahead of us and that work will require our schools and community to work together. I am looking forward to creating positive and productive relationships with our students, families, school board, and community partners to accomplish great things for our students. I thank you in advance for your support of our students and staff and I am excited for the next chapter of success in MSD of Warren Township.